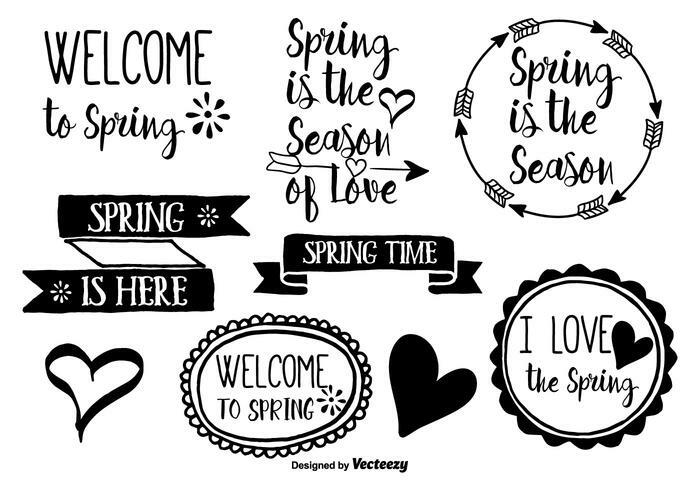 Here is an awesome set of cute hand drawn style spring vector labels just great for your next Spring related project. Enjoy! Fall in the love with your life. Spring time concept with flowers.